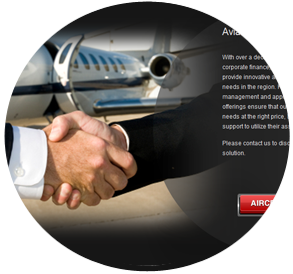 The portal for all of your Asian private jet needs. 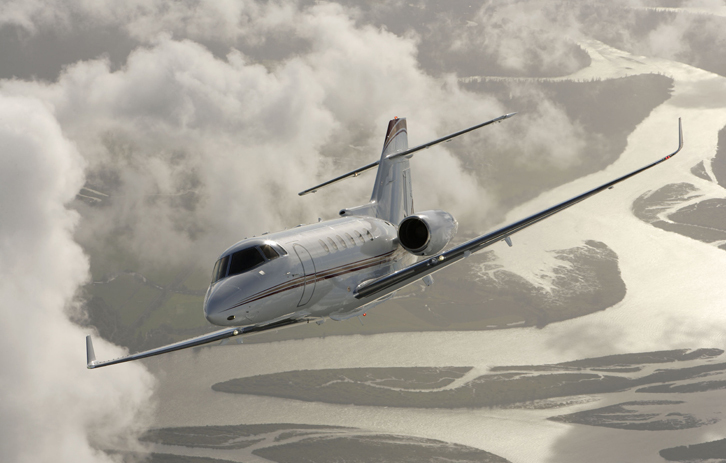 Since 2004, we have provided multinational customers with the most efficient, safe and discreet business jet charter options within the Asia Pacific region. By combining a trusted network of Asia’s most well respected operators with our team of experienced jet charter professionals, we can ensure that you will always get the right aircraft at the best price to match your travel profile. Our partner operators are continually audited with the most stringent safety standards in the industry and maintain the highest dispatch reliability and passenger deliverables in the world. 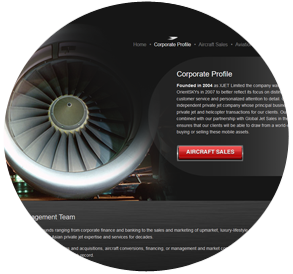 Some of the largest corporate flight departments and operations globally use OrientSKYs exclusively for their Asian private aircraft needs because they have experienced the OrientSKYs difference...we invite you to do the same by contacting our concierge team 24 hours a day 7 days a week for a confidential charter analysis and quotation. For our customers who need a little more...we now offer the OrientSKYs Select program as well as a full-service private jet brokerage, with a global reach. 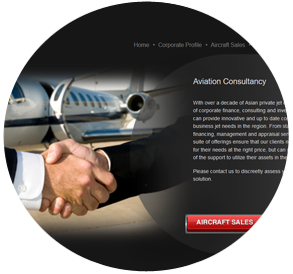 Here at OrientSKYs we are here to provide quality private jet services to people who need it most in Asia. With bases in all the major Asian cities from Tokyo to Kuala Lumpur, we feel that you won't be disappointed with the vast extensive range of private jet flight paths we have on offer. At OrientSKYs we understand that sometimes flight has to have an added experience of luxury during the hectic day of a business person and that luxury can only be found on board a high quality business jet Asia. That's why our staff tailors your trip to suit your needs and make sure that they are always on hand 24 hours a day to take your call for your next big business trip in Asia. You can even request a quote from us to see if our prices are suitable for you. One thing is for certain; once you've used our OrientSKYs service you'll never look back and will probably be left wondering how you ever coped up flying in the past without a private aircraft Asia. Fill out a contact form for further information today and see how the luxury flight services we offer can assist you in the future and make traveling around Asia something that you look forward to. At OrientSKYs we have a superb range of private luxury jets available for people who want to fly in style. Our company is tailored towards providing luxury for the people who use us, taking care of everything from a smooth, trouble-free flight through to your hotel and your actual event planning. We always aim to make your travel plans as easy as possible for you, with a 6 star service for you to relax and enjoy. 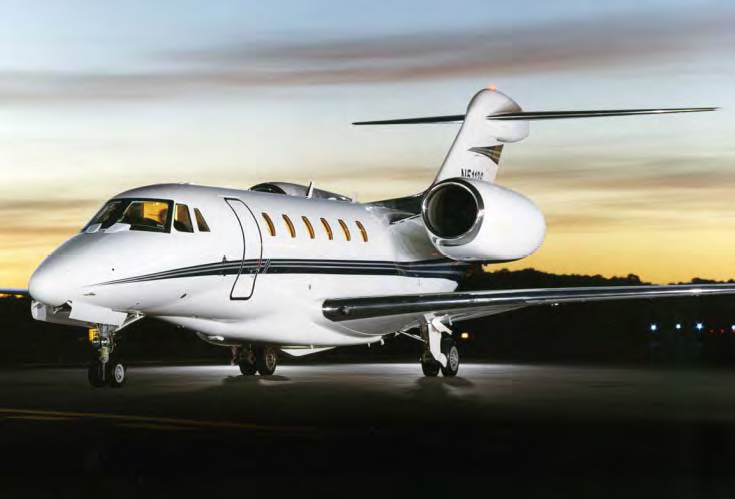 As we are the most experienced provider of Private business jets in the region we feel that you can rely on our services and encourage you to let us know if you are unsatisfied with the quality we provide. XJet was proud to announce the launch of OrientSKYs mainly due to the fact that there is an understanding in place that acknowledges the need for a premium flight service in Asia that knows exactly how to look after people. Moreover, at OrientSKYs we assure people that they will have the option of traveling on one of our youngest fleet, highly reliable and fitted with all the latest modern technology. The customer has the chance to choose the perfect size aircraft for their purpose and can be safe in the knowledge that once their decision is made they will be left to indulge and thoroughly enjoy their trip. We feel sure that in terms of executive business flying in Asia you won't find a better option as we prove to our rivals time and time again that we are at the forefront of comfort in aviation. 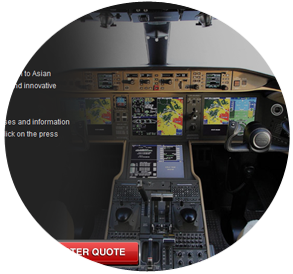 Of course it's easy to search for jets for sale Asia and assume that you're going to get a reasonable deal. However, with so many companies in competition nowadays unfortunately some organizations substitute quality for the price that they offer and leave their customers regretting their decision. Of course the dream of walking on the Great Wall of China is one that is held in the very highest regard by many people that consider the concept of visiting China. It seems an obvious choice as the great capital of Beijing stands strong at the heart of Asia. But unlike many who want to visit the capital for the thrill of tackling the trip from Jinshanling to Simatai, or even the more slightly tourism filled area of Badaling, some people have to visit the bustling capital for business reasons and want to do so in style. 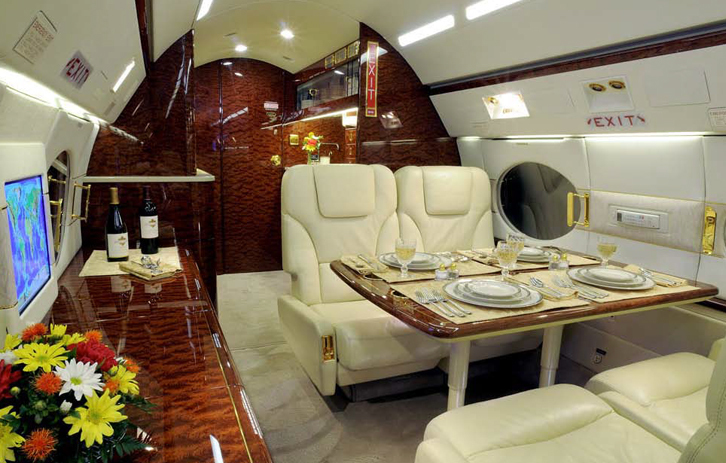 Sometimes people think that getting private jet china is a difficult task and one that takes a great deal of research. Fortunately at OrientSKYs we are ready to attend to the needs of those people that are visiting China for their own personal business needs and want to do so in style, comfortably missing the hordes of tourists that converge on the city for the tourist attractions such as the wall. 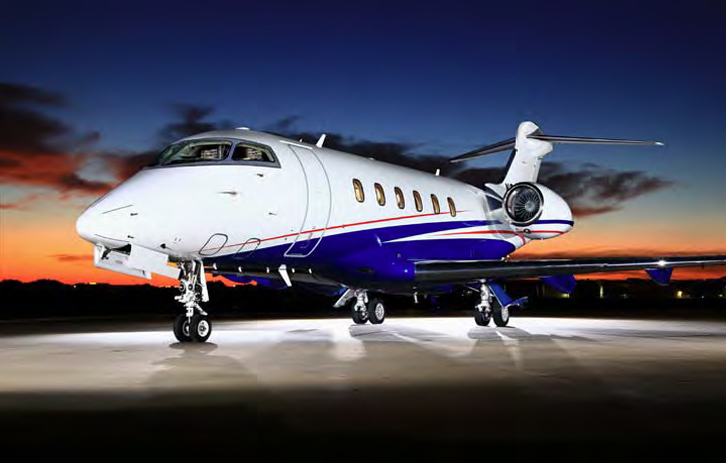 It may be easy for people to take a look on the internet for aircraft charter for sale Asia, but people need to realize that when they search for these things there are many companies out there that will try run away with your money. Our service is tailored to meet your needs and is one that has built up a superb client base and is willing to offer reliability and assurance to customers that wish to travel in the region. Are you a person true to your time, reaching out to your clients in a jiffy? 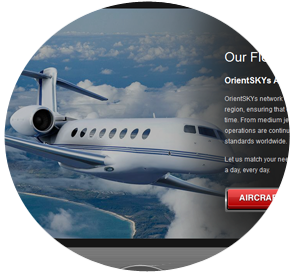 Orient Skys will cater to all your needs if you are in search of a trusted and professional service provider for jet charter in Singapore, Malaysia, Indonesia and other Asian countries. We are a combination of some of the most revered names in Asian aviation and hence we make sure you have the best aircraft in accordance to your requirements at affordable rates. Over the years we have satisfied our multinational customer base with safe, reliable and quality services. 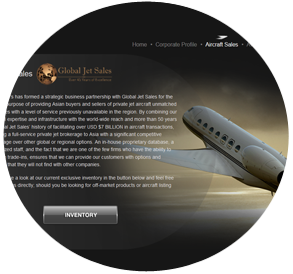 We have joined hands with the best in the world, Global Jet Sales with a net figure of $7 billion worth of jet sales. With this grand collaboration we bring to you services for jet sales south East Asian countries have never witnessed before. We deal with both buyers and sellers to make sure you get the best private brokerage services in Asia along with trade-in facilities. We offer all kinds of jet sales in Indonesia, Malaysia, Singapore and anywhere in Asia ranging from medium jets to VIP airliners. Let us know about your requirements and we’ll get back to you with a free quote! Copyright 2013 OrientSKYs All Rights Reserved.